I am loving these new lippies that are hitting stores soon. 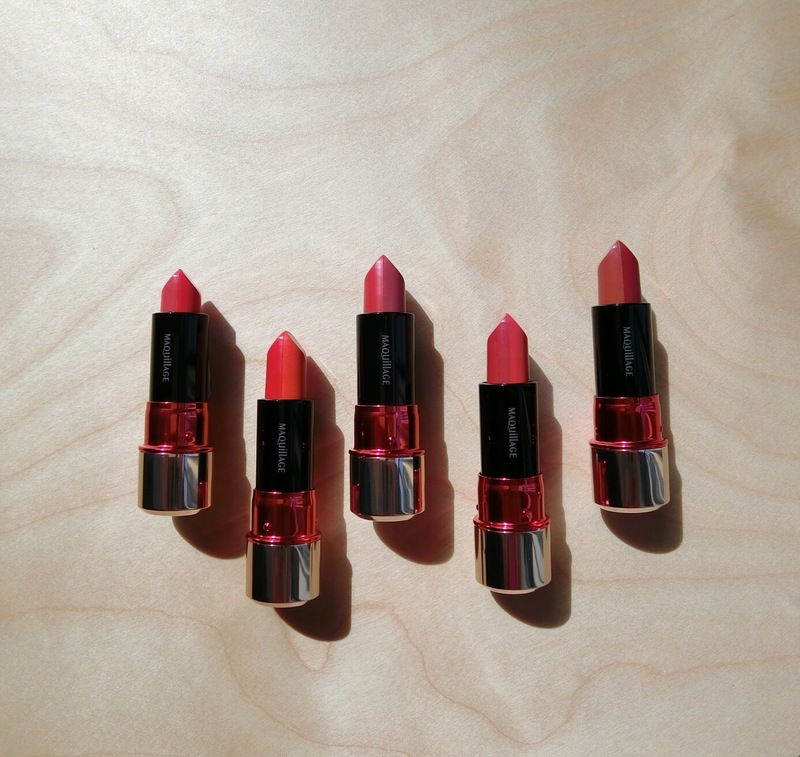 Each is a fusion of two complementary shades, so you get two lipsticks for the price of one. Wear the shades alone or layered one over the other; or one on the top lip and one on the bottom. Feeling adventurous? Use a lip brush and create an ombre lip; with the brighter colour on the inside. These lippies are moisturising, have rich opaque colours, and a semi-glossy finish. Relatively long-lasting too.